but ONLY ONE TO WEAR IT. From ‘Respect for Animals’ – England. Is fur farming banned in the UK? Prior to the ban, there were 11 fur farms in the UK, producing up to 100,000 mink skins each year. The act only extends to England and Wales. 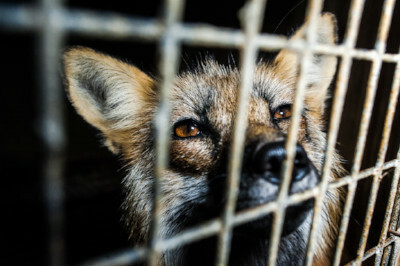 Fur farming was later prohibited in Scotland by the Fur Farming (Prohibition) (Scotland) Act 2002. Regards and thanks – Mark.